Norwegian Cruise Line and Royal Caribbean International both already charge $7.95 for room service — other than for orders for continental breakfast, which are still included with the cost of the cruise — as of 2015 and March 2017 respectively. Passengers are already charged for a number of items on the room service menu of Carnival Cruise Line during the day; and on all items during late-night hours. The aforementioned new policy would affect salads, sandwiches and desserts which have been available for free from room service during the day. Effective as of Friday, July 1, 2016, for sailings as of Friday, July 15, 2016 and beyond, guests were prohibited from bringing any beverages either as carry-on or checked luggage of cruises aboard vessels operated by Norwegian Cruise Line — including liquor, beer and non-alcoholic drinks such as water, soda and juices — as open beverages of any kind must be consumed or discarded at the security check-point, on embarkation day and at any port of call. Believe it or not, I have never been on a cruise ship — so I cannot offer a substantive opinion. Are cruise lines following the lucrative ancillary fee frontier that airlines seemingly conquered in recent years? I fear that the cruise lines are salivating at this prospect. If it does happen, it would certainly make me less likely to cruise, and I’ve taken around a dozen cruises over the years. Sometimes, value is the best draw. 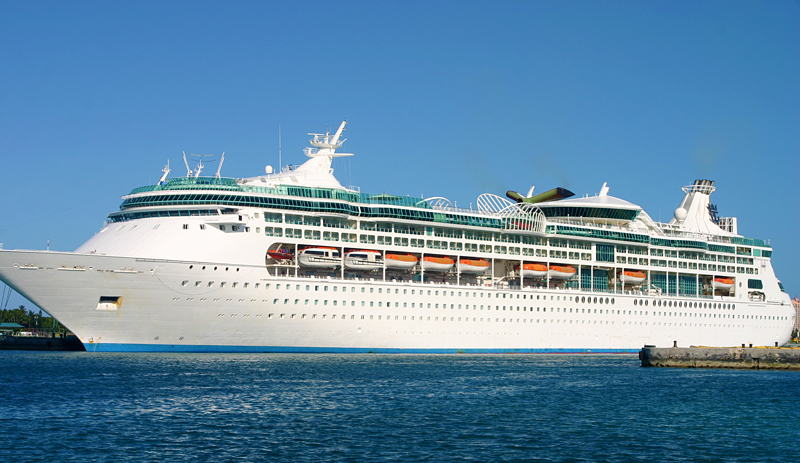 Cruise lines have long been the business of making most of their revenue from extras. I love to cruise and do several times a year but it is a nickel and dime business. The people that really come out good on cruises are people that book a gratuity included fare, don’t drink soda or liquor and don’t book shore excursions or eat in special restaurants/order room service. You’re completely right that ancillary revenue is a huge thing for the cruise lines. The thing is, there’s always been two advantages to cruising: you get to see multiple places while only unpacking once, and that everything but booze, excursions, and tips were covered. This made for a good value proposition. If cruises are changing this premise, the value drops. That will drive some customers away. Just my opinion. It depends which line you sail and what your habits are. I primarily sail on Holland America, which still has absolutely free room service. There are a few items that cost money, but very, very few, and it’s easy to work around. They allow you to bring your own water and soda aboard as well as one bottle of wine each.